< Previous How to paint without leaving brush strokes and bobbles. WOW! All your hard work really paid off! It turned out beautiful! Now that you know all the “do’s & Don’t’s” you will have waaaay more fun on your next project! Thinning chalk paint first and doing multiple thin coats with a light sanding in between is the way to go and makes for less elbow work indeed! I hope you have a great week! Thank you Terry, I’m certainly learning lots and very excited for my next project. Did you wax then varnish. I have not tried yet eagerly awaiting replies. It looks really nice and smooth. This was so helpful to me, you explained everything in simple terms with photos. I am now inspired to change my pine bedroom furniture. Thank you. Hi! 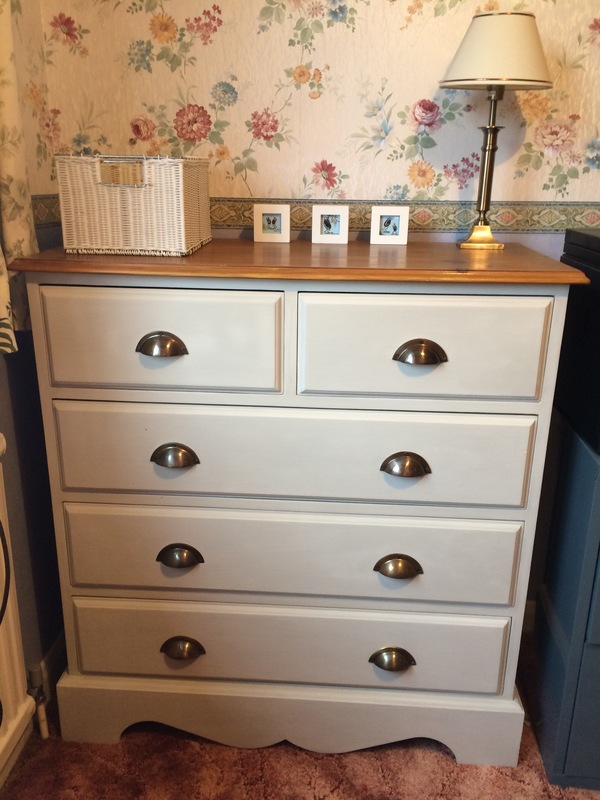 I love the look of your new drawers. 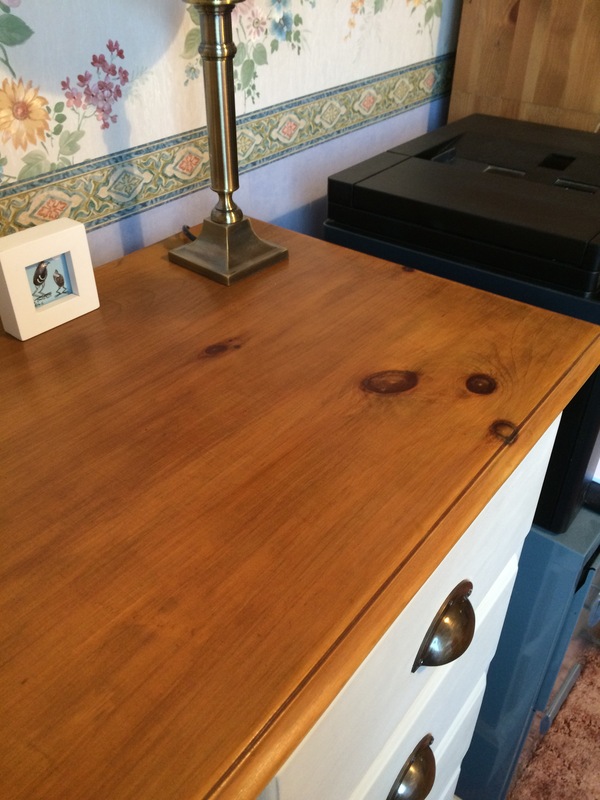 I’m currently working with a pine tallboy, but the handles are glued in – were your original ones glued? If so, how did you get them out? The original ones weren’t glued no, they were screwed in. I did need to make new holes for the new handles but they covered the old holes which was fine. Do you feel like you will damage the chest in removing the handles? I am so inspired right now! Thank u ! Hey, i love the chalk paint and have used it with this was before but i found it didn’t protect it enough as after time it was marking. How else could it be protected? Not sure if id want to put a varnish over the top. I’ve got a full bedroom set that is like to do. Seeing this i want to do it now. Thanks for the kick to get started.